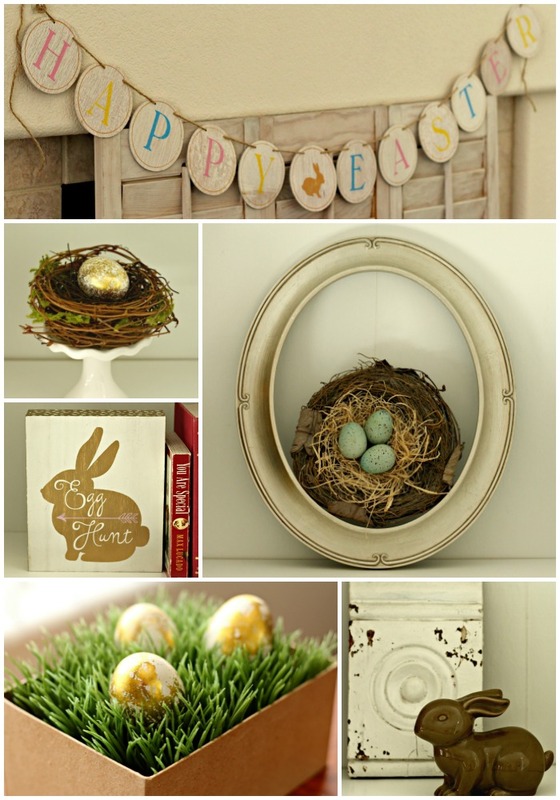 Welcome to my Easter Home Tour where I share simple decorating ideas. 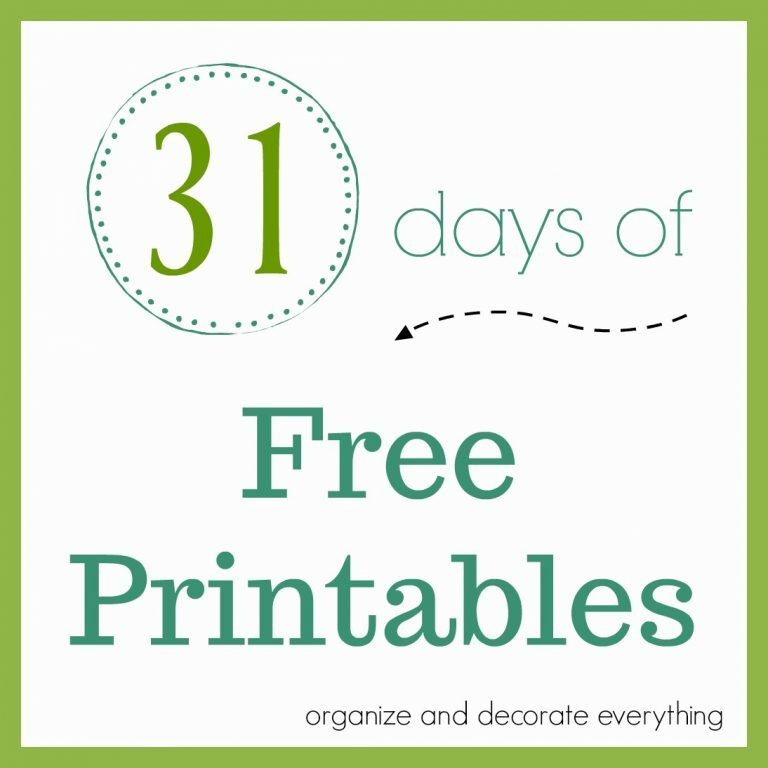 Isn’t it fun to share decorating ideas and peek into friends homes, especially during holidays? 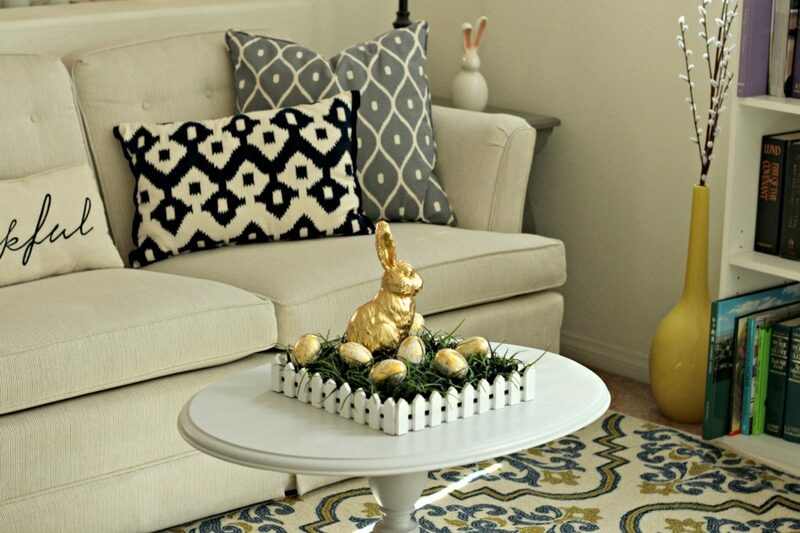 I’m sharing my Easter Home Tour with simple decorating ideas. In fact I didn’t even buy anything new this year. 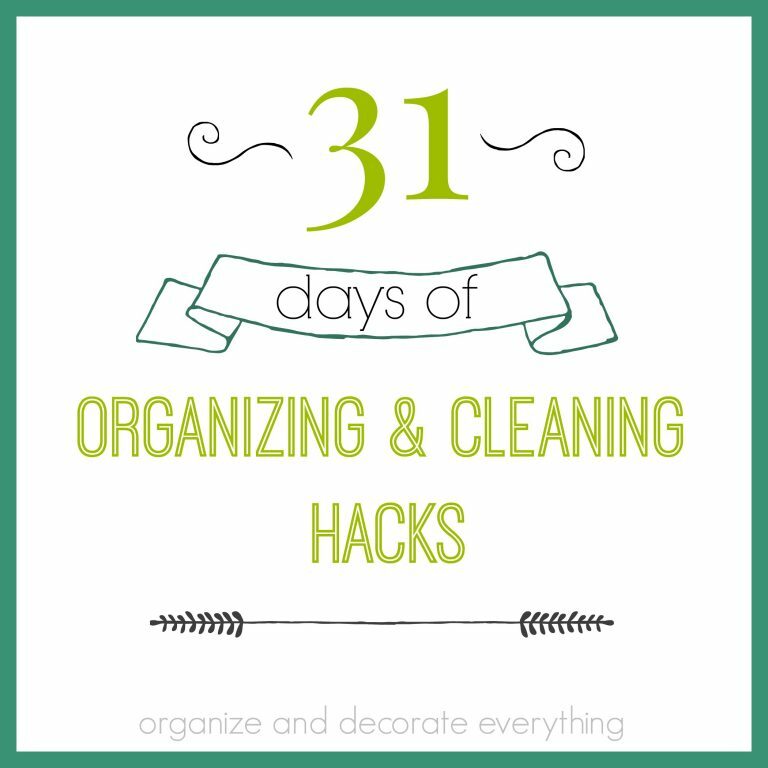 I love using things I already have and using them in different places so they seem new and fresh. Don’t get me wrong I love getting new things, but sometimes it isn’t necessary. I painted my front door blue recently. Since we’re renting I’m not technically allowed too but I can always paint it back white if I need too. 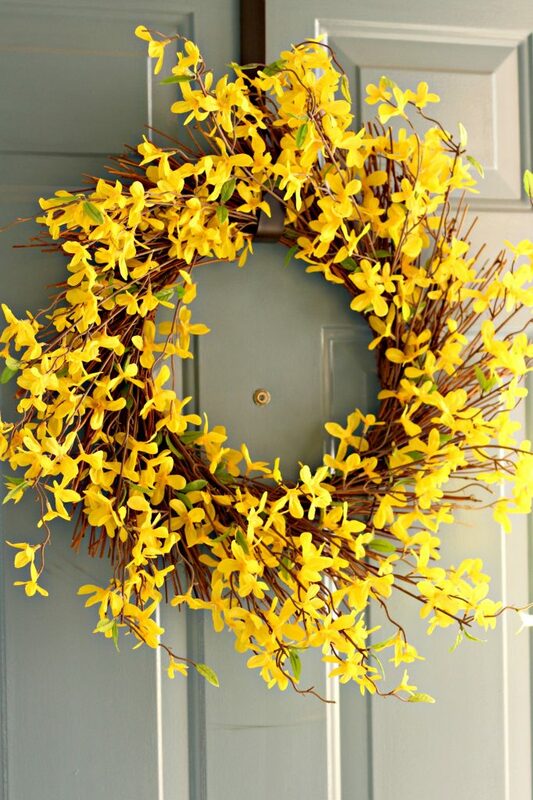 I love how the yellow forsythia wreath looks fresh and Spring-y on the blue door. 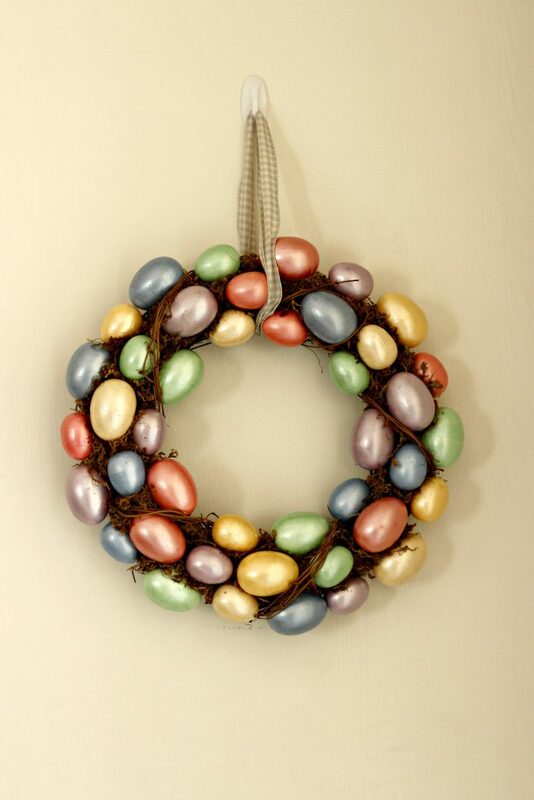 Putting out Easter decorations feels like a breath of fresh air for my house. 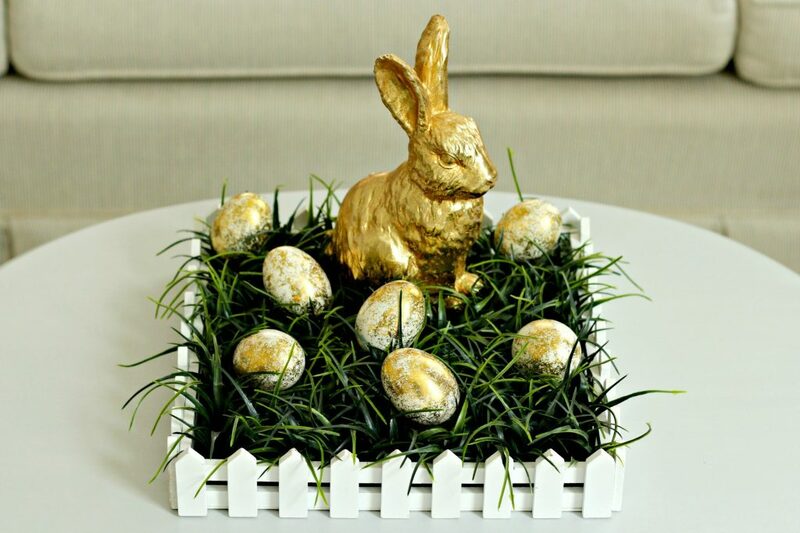 Who doesn’t love nests and eggs and bunnies and pastel colors in the Spring? I organized the books by color about a year ago and the kids are still trying to get used to it. I love it though, so it’s staying this way. It’s always fun to add a few holiday or season items to the bookshelves since I have the space for them. 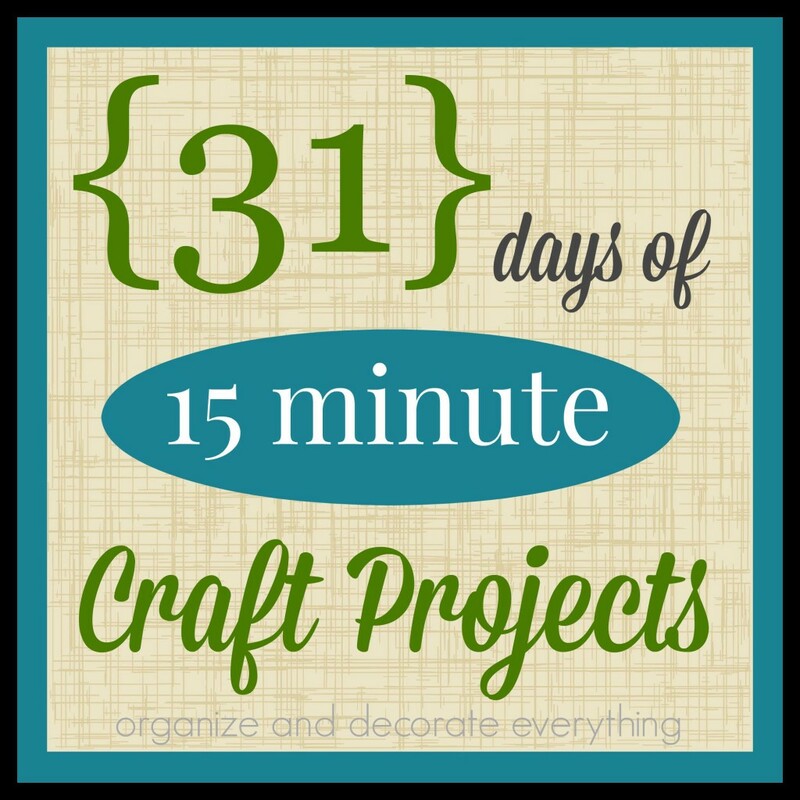 I had something similar to this display on the kitchen table last year. It seems new when it’s moved to a whole different space and it looks perfect in the living room. Bunnies seem to be plenty in my house this time of year. They multiply pretty fast from year to year, but not this season. 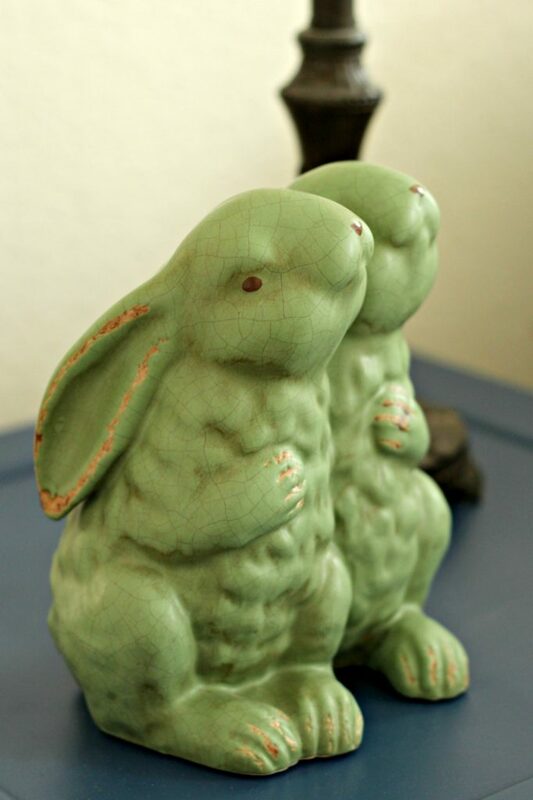 These hugging bunnies are super sweet. I think it was originally a garden statue. 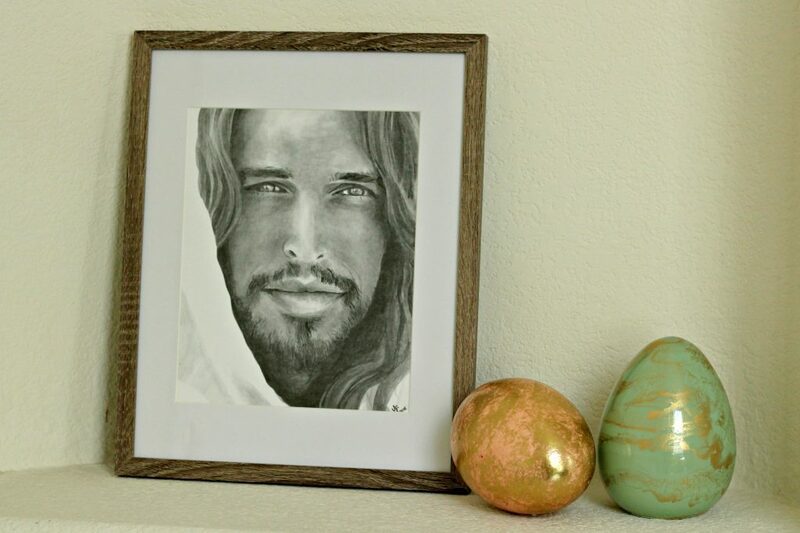 This picture of Christ makes me happy. I don’t have a permanent place for it yet so it’s in the entry area right now. 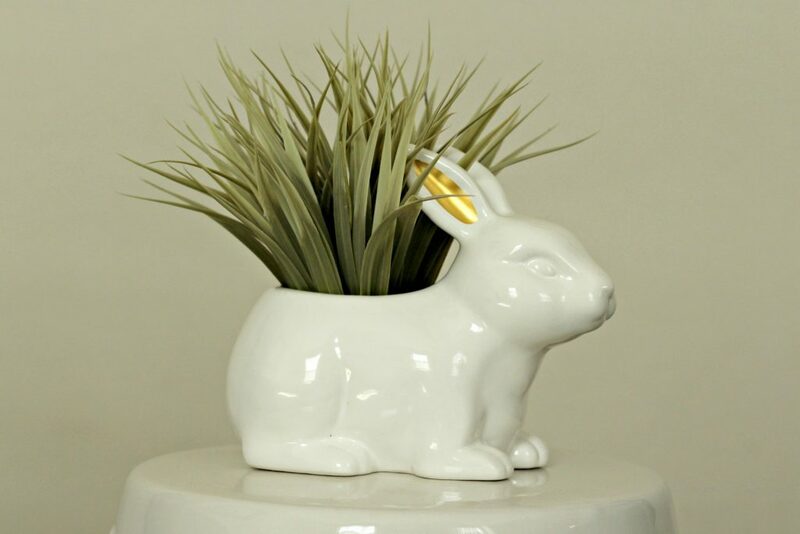 It’s beautiful and I feel it represents Easter perfectly. 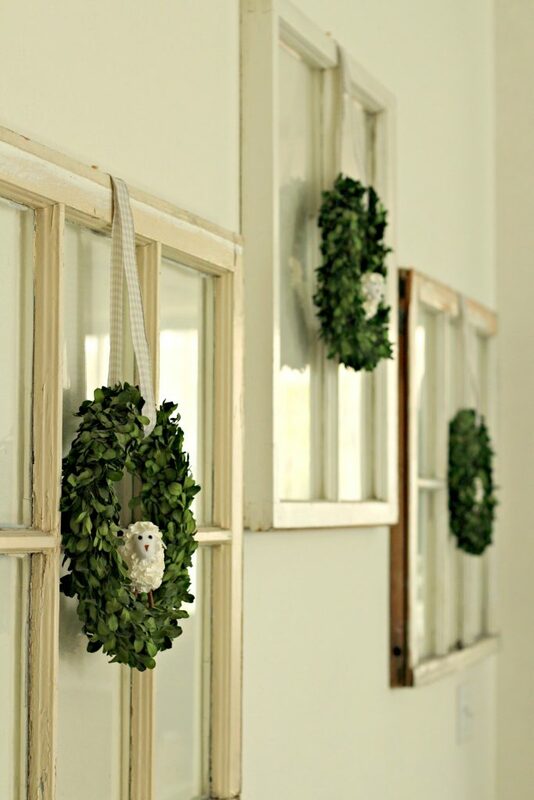 These boxwood wreaths have been hanging on the windows for a few years. It’s fun to change the items in them with the holidays or seasons. 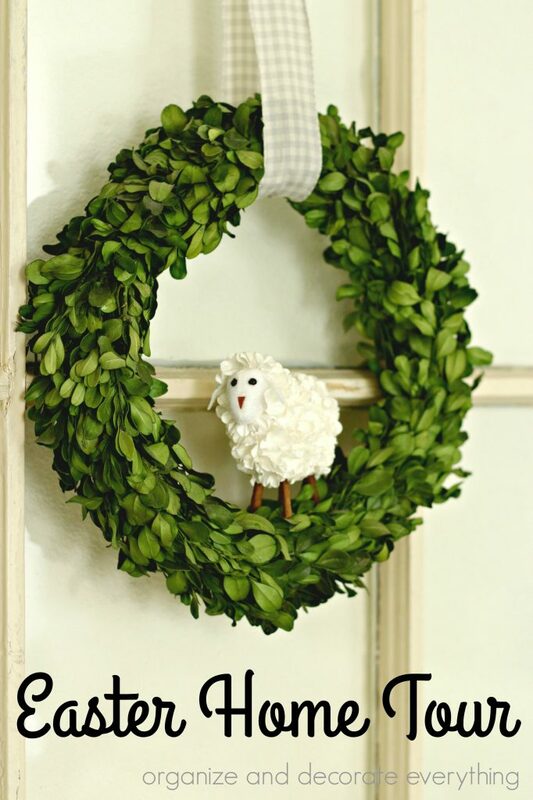 These little sheep are just adorable peeking out of the wreaths. 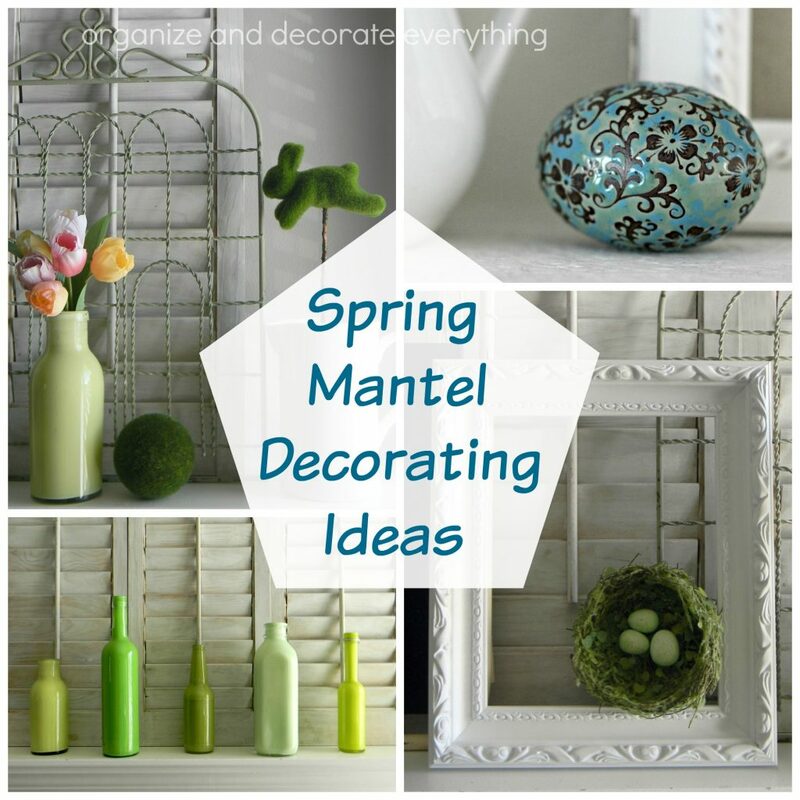 Spring is such a beautiful new start and I like that my house feels fresh and clean too. 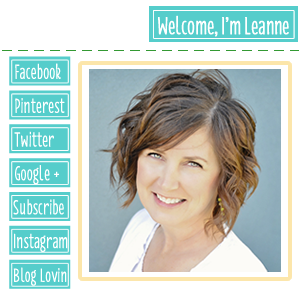 Green is my favorite color so I had to bring at least a little bright green into the decor. This tray is a favorite of mine. 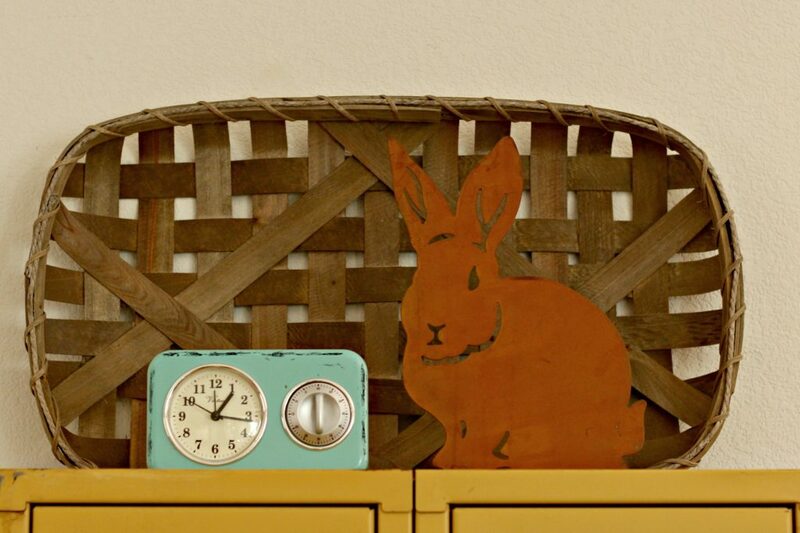 I move things around all the time so the teal clock has moved up to the lockers for a while, with the rusty bunny. 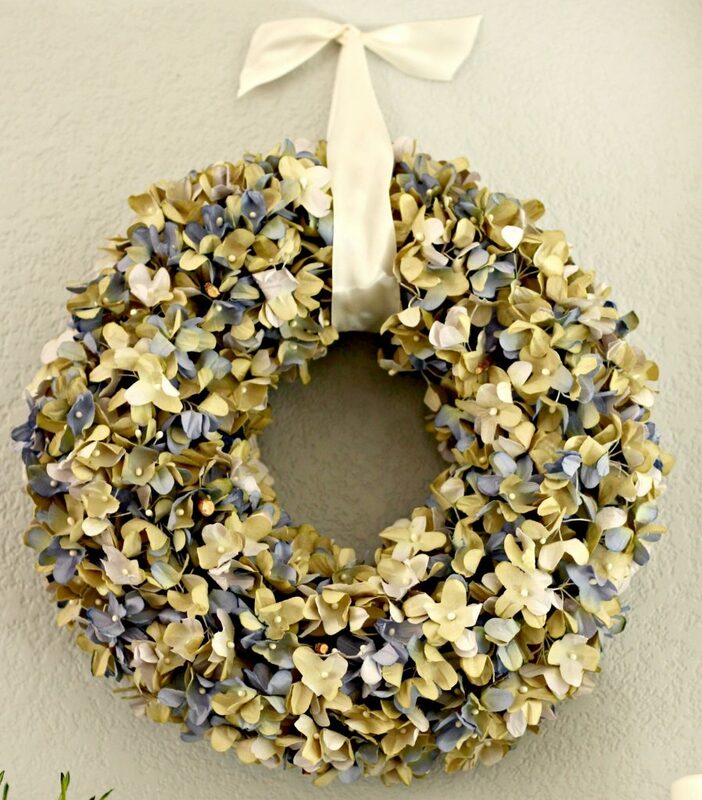 The pantry door is really plain so I’ve been hanging wreaths or signs on it recently and it looks so much better now. 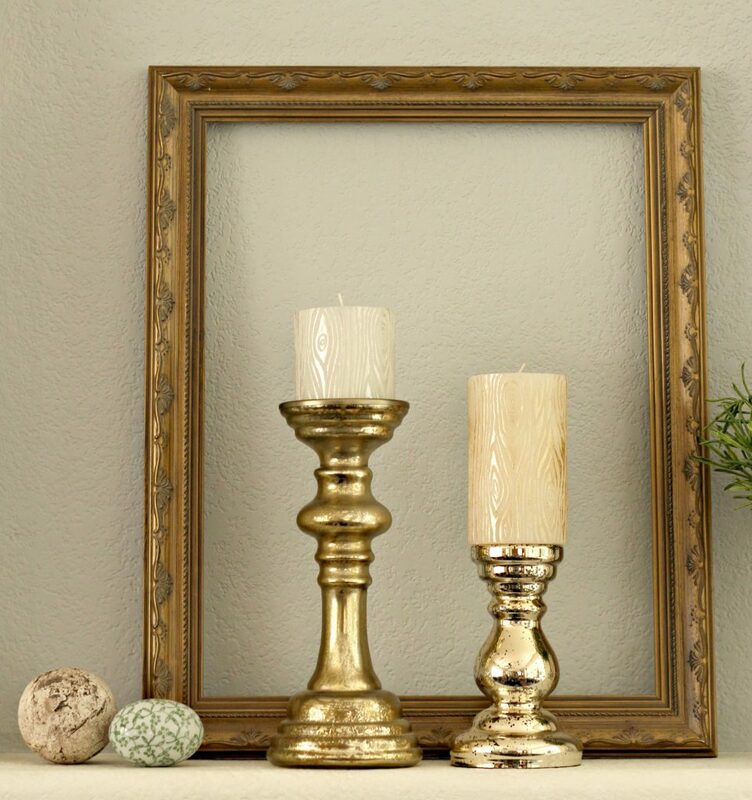 Renting sometimes doesn’t leave you many options in decorating so I’ll take what I can get. 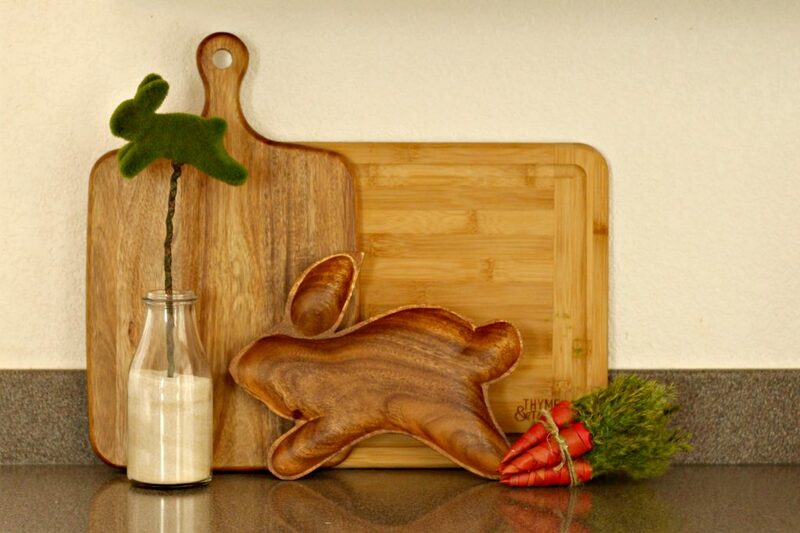 The wood bunny bowl looks perfect with the cutting boards. They’re not just for decoration though, I use them frequently. 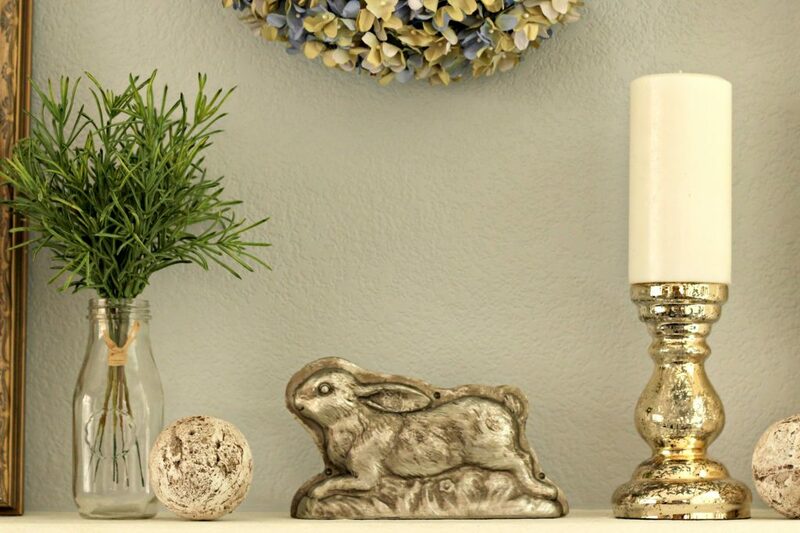 The bunny topiary would look cute stuck in a terracotta pot but for right now it’s in a glass bottle secured in place with sand. This is one of my favorite table centerpieces. 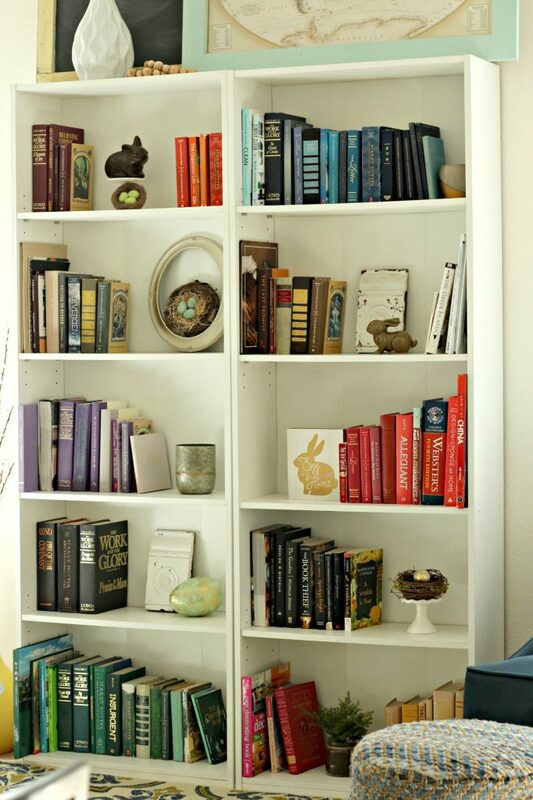 It’s so simple but the pastel colors and sweet little bunnies make this space so happy. 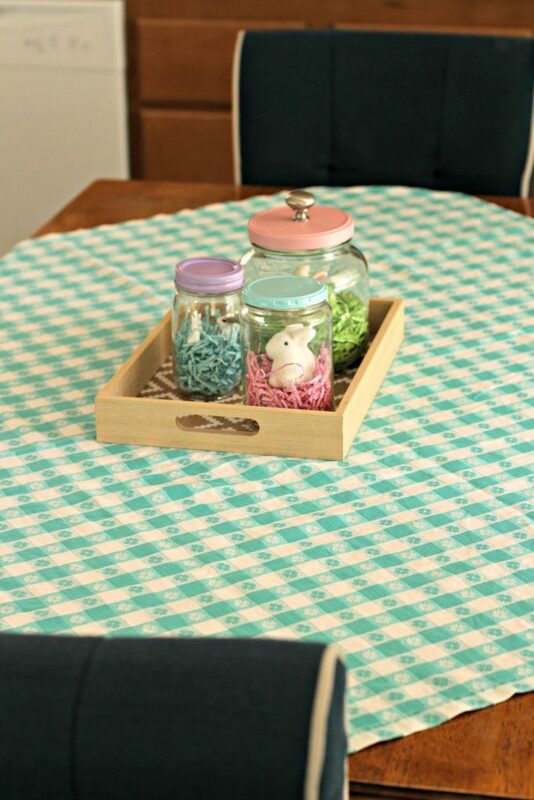 The vintage tablecloth isn’t large enough for the table so I placed it on an angle and I love how it looks. 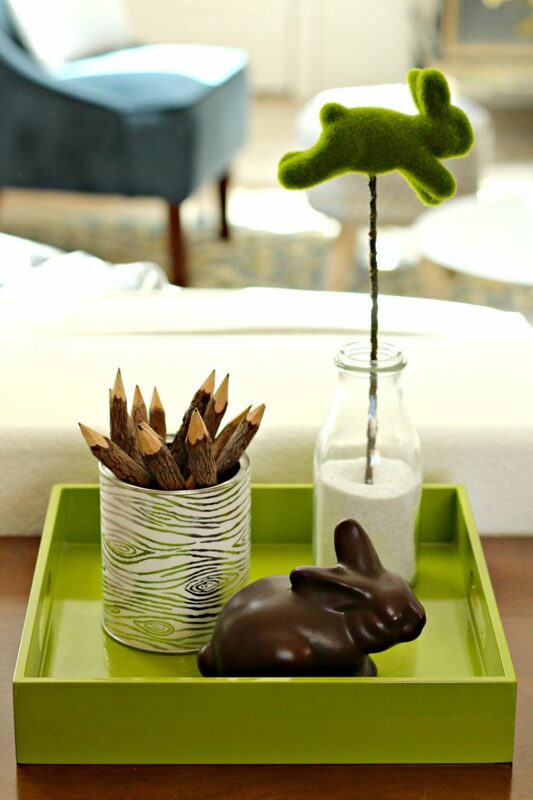 This centerpiece is so easy to make. 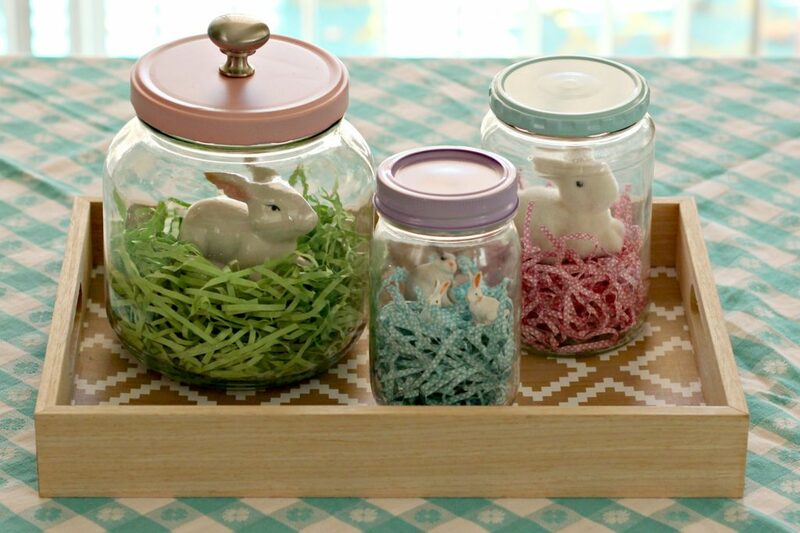 Gather a few bunnies, different sizes of glass jars, paper grass, paint, and maybe a knob or 2 for the jar lids. 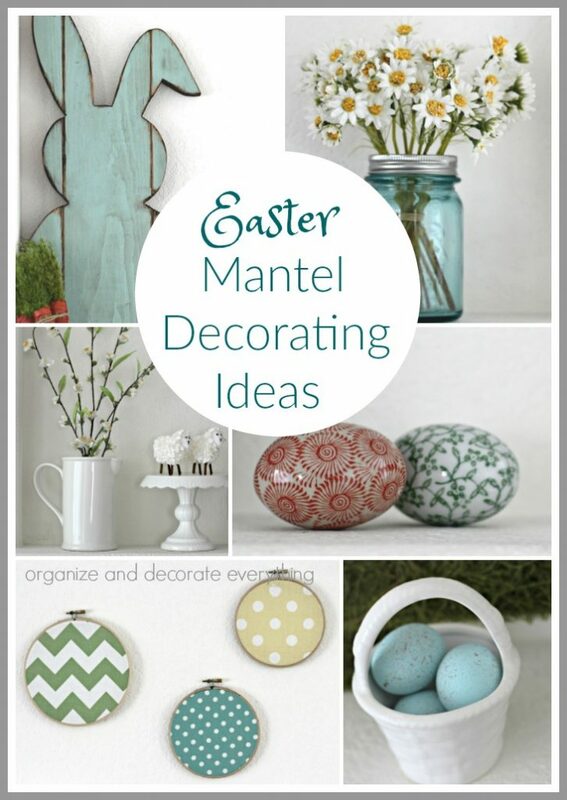 You can also fill the Easter jars with candy if you like. Of course, I have to share my favorite decorated space. It’s not really very Easter-y except for the bunny and banner. 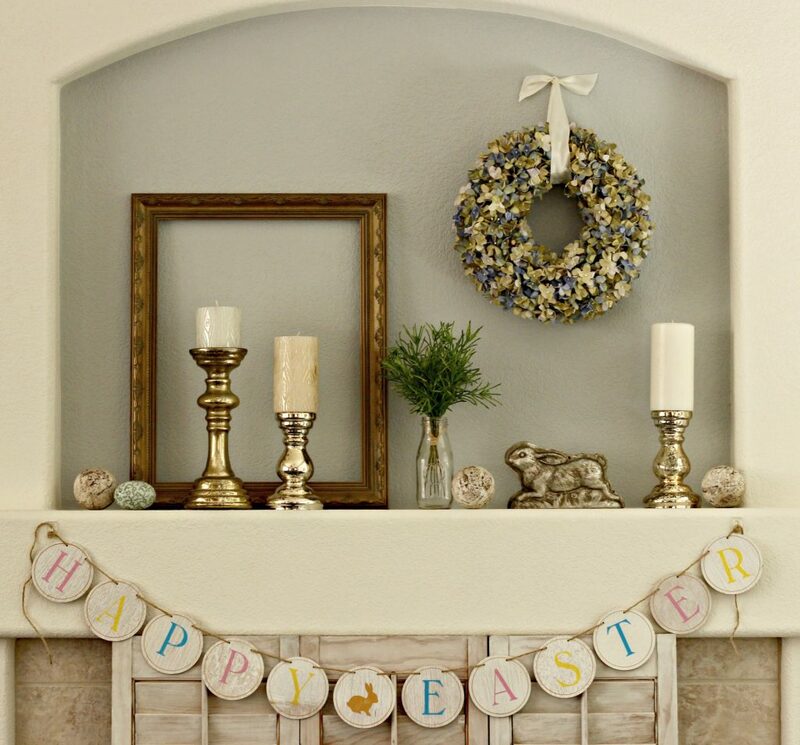 It’s pretty neutral but the banner and wreath add just enough color to the mantel. 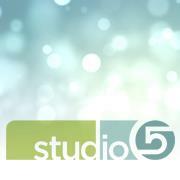 I hope you enjoyed the tour and you are able to use some of these ideas. As you can tell from my decorating I’m pretty minimal but I love displaying the things I have and that are special to me.